HEMP AGRIMONY seeds (eupatonum cannabinum) from Wildflowers UK. 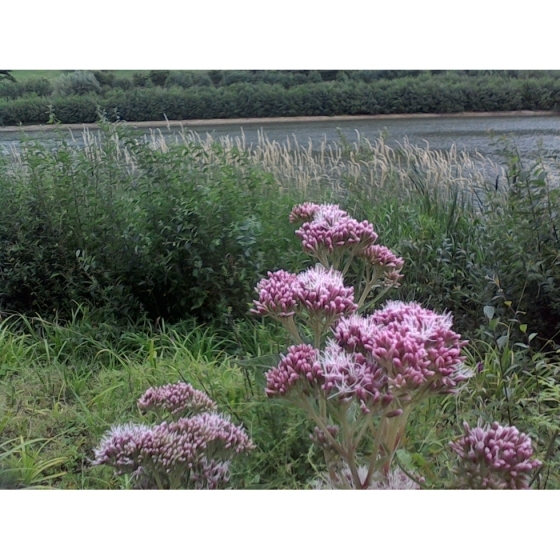 Hemp Agrimony -eupatonum cannabinum–grows best in wet marshy ground and is commonly found growing on riversides, stream edges, and in damp woodland. However it is not unusual for it to be found on other soil types and will occasionally be found on lighter soils. 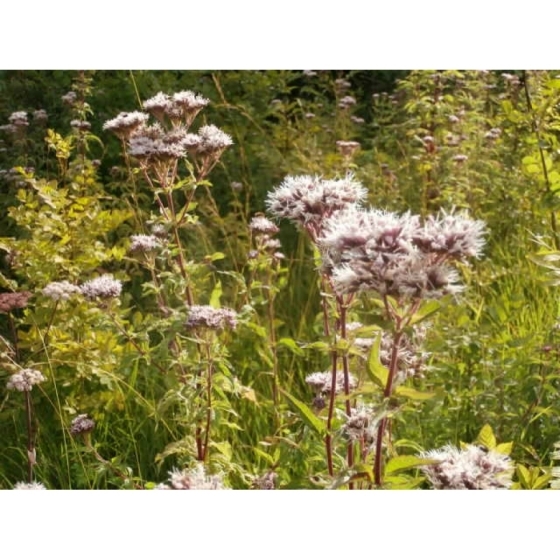 Hemp Agrimony can be grown in sun or shade and is ideal for a garden pond edge or bog garden where the plants will attract a wide range of insect life such as bees, dragonflies and damselflies. Plants typically grow to between 1 and 4 foot high and produce soft, fluffy pink flowers from June to September. Hemp agrimony looks best growing amongst other wetland plants with similar flowering times for example Common Fleabane, Purple loosestrife, Gypsywort and Water Mint. An alternative name for Hemp Agrimony is “raspberries and cream”. Hemp agrimony seeds should be sown thinly in spring or autumn, either outside, where they are to flower, or in seed trays and covered lightly with compost. Seedlings can be pricked out and grown on, for planting out later in the year. 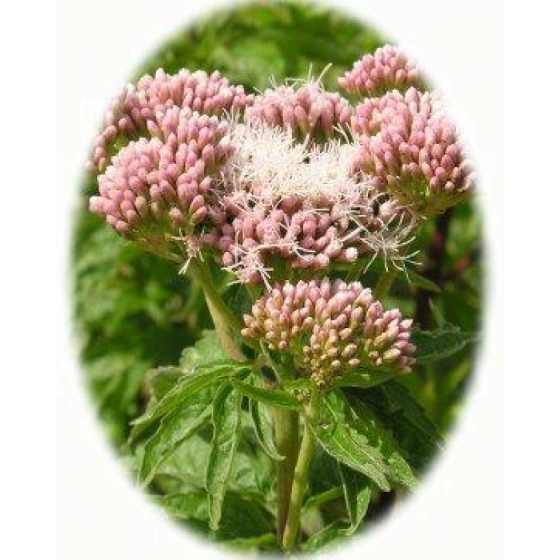 To purchase Hemp agrimony seeds please select a quantity above and click add to cart. To ensure the best chance of success, we sell all of our wildflower seeds by weight, which ensures each wildflower seed packet contains a good quantity of seeds. 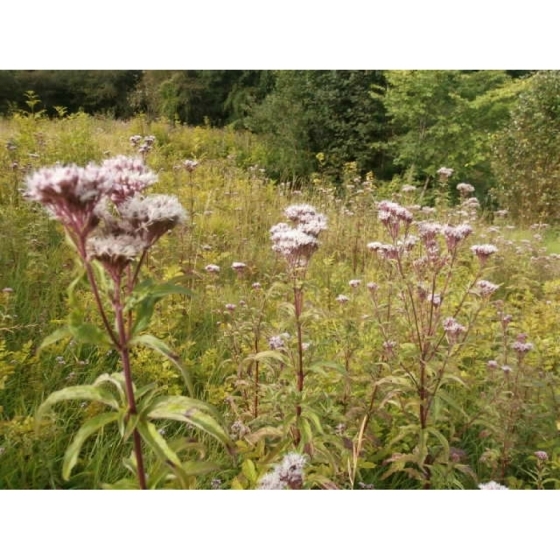 The number of Hemp agrimony seeds per gram is approx. 3300. All of our Wildflower seed packets contain seeds of Native British provenance.